So, getting started here, what do we want to turn your list into? Well, everything really. Your lists are there for one thing, and one thing only, and that's to act as your own media outlet, and increase your other four resources. (something that many business miss). Turning your list into customers and long- term customers is quite straight forward. You'll be sending them announcements relating to your new products and services. It's as they should be used, and most often are. 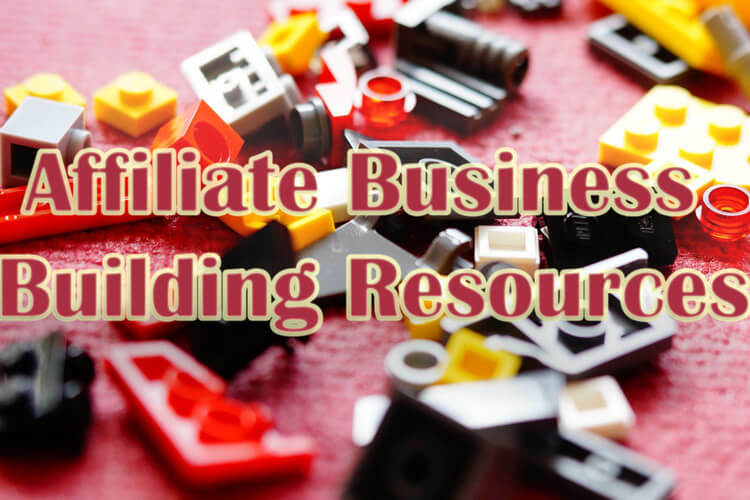 Two more extremely profitable things that your list can do that people rarely ever seem to catch hold of (even more profitable than making direct sales) is build your affiliate base and on top of that build your joint venture base. The reason we don't see it too often, aside from the people that have been told about it, or sussed it out already, is who in their right mind would promote, and in fact spend the two most important things (their money and their time) on promotion when they're not going to make any cash out of it directly. The sooner that you, as an business-person, online or offline can see how important it is to look beyond immediate profits from ad campaigns, the sooner you will start to make some real money. I guess it's overlooked by so many simply because in today’s age of the internet, everyone wants something right now, they don't want to wait. The longer it takes to carry out, the more they overlook it as something that won't be an immediate fix for their situation. Very interesting, thanks for sharing this advice. Hopefully will be back blogging again soon. Just sorting out a new website. What to do with your list? You build a list of targeted leads. You sell them stuff and sell them more stuff. However before you can do that you must get to know the people on your list. You cannot pitch on them immediately because they might unsubscribed from you. The money is indeed in the list. Thank you for publishing your post in the SE community. It has been shared via Syndication Automation.